Feathered masks are simply masquerade masks with feathers beautifully arranged to create unique and original styles. Peacock feathers masks, long and short, on the side or on the top, weâ€™ve got them all. Birds, Venetian Feathered Style Masks, and Masks on stick can all be found here. 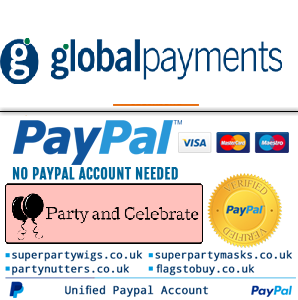 Feathered party masks make a great impression at any masked ball that you are planning to attend.